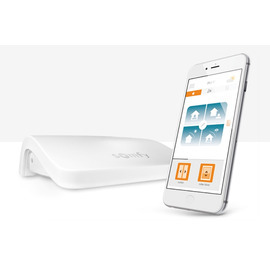 Plugs into your home router to allow home control by Mobile/Tablet App and Web Interface. 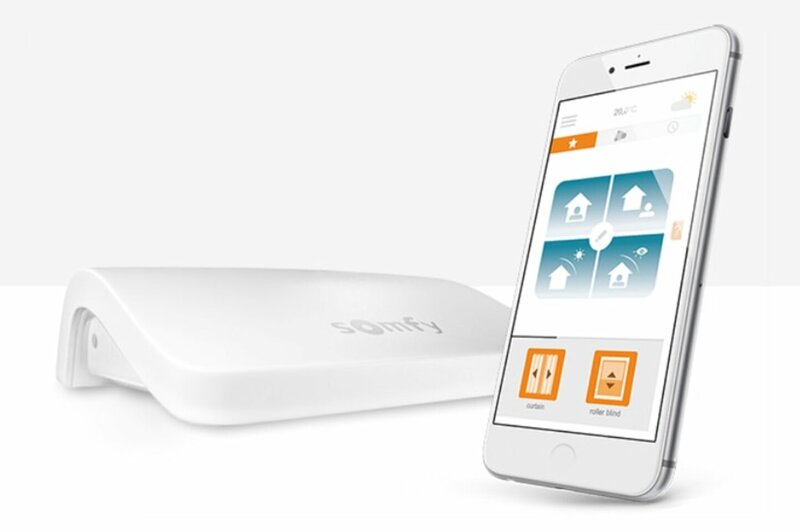 Controls any Somfy Radio (RTS) device (blinds, curtain rails, gates, plugs, garage doors and more). Low cost app control of blinds and curtain rails. FREE RTS Plug with each Connexooon - Limited Stocks!